I grew up on Little House and the Prairie®. Being a huge Michael Landon fan, I always felt that he made the show! 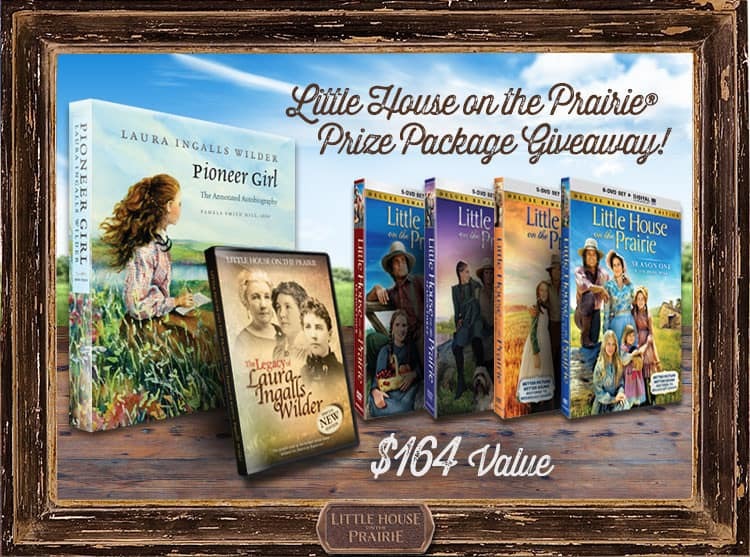 I am so excited to be covering the launch of the new official Little House on the Prairie® website! 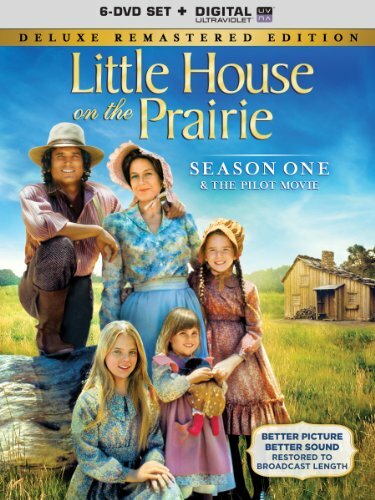 The season 1 DVD Set, which is a deluxe remastered edition and a Laura Ingalls Wilder Documentary DVD (Directed by Dean Butler, the actor who played Almanzo) are out now in celebration of the new website. The website offers up some DIY tips, recipes inspired by the series, and community fan features to enjoy. Additionally, there is a book series by Laura Ingalls Wilder called the “Little House” books. I can’t wait for my daughter (who is 5) to start enjoying this series as much as I did at her age! To celebrate the new website, a prize package worth $164 is being given away. You can enter to win this ultimate package here. After you’ve entered, connect with Little House on the Prairie ® on their social channels on: Facebook, Pinterest and Twitter. Who is your favorite Little House on the Prairie ® character?